Everyone has heard the saying “Lift with your legs and not your back”, but not everyone abides by this, so I want to talk about the proper way to perform this seemingly easy task. It’s important to keep a neutral low back when lifting any sort of object, whether it is heavy or light. Most low back injuries occur during lifting due to a bending and twisting motion occurring in the low back, which put the body in a vulnerable position for injury. 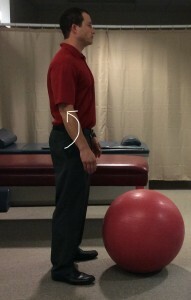 1.Stand next to the object with your feet about shoulder width apart, tilt the pelvis backward. 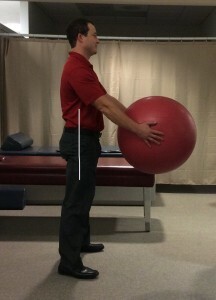 This helps to keep the low back neutral and allows for a better hip hinge. 2. 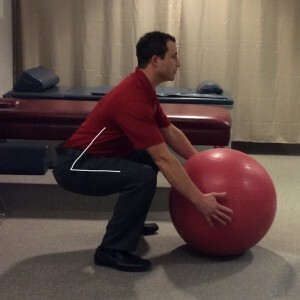 While keeping the low back neutral, hinge at the hips to lower yourself into a squat. 3. Grab the object and drive with the hips and legs to stand up. While lifting any object, you want to avoid any rounding or twisting of the low back. As always, if you think something might be too heavy for you, find a partner to help. 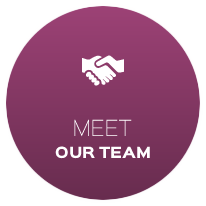 If you or someone you know has injured yourself with lifting or have any questions or comments, please contact the office and stop by for an evaluation.